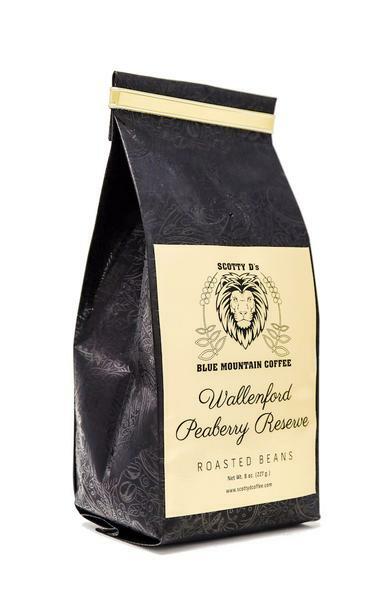 * 8oz bag * Our signature espresso blend with a dark french roast. 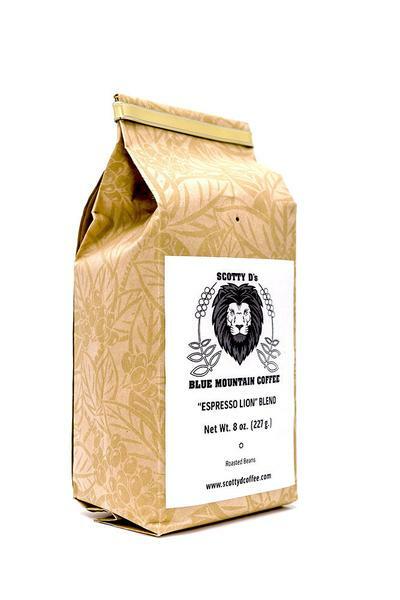 This blend consists of Jamaican Blue Mountain Coffee combined with gourmet varietals from South and Central America. 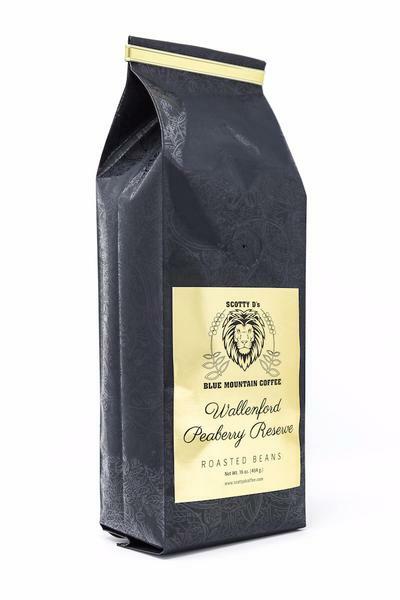 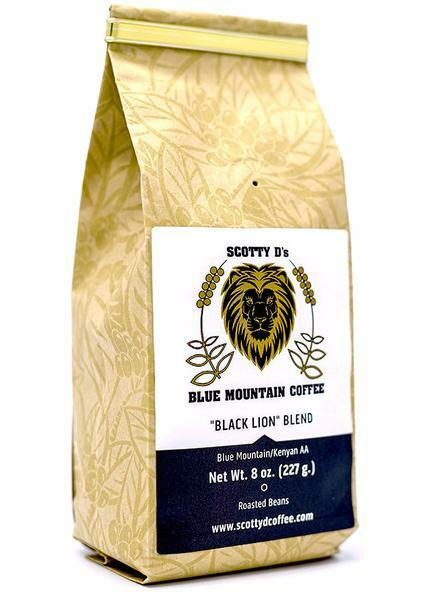 The "Espresso Lion" Blend combines robust flavors immersed with chocolaty and buttery undertones. 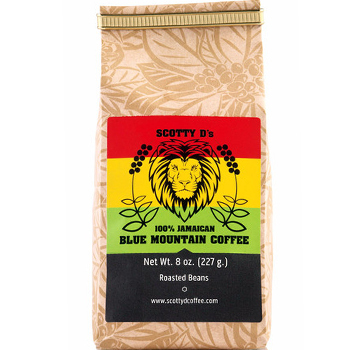 The balanced, rich, smooth taste of Jamaican Blue Mountain Coffee is magnified by the french roast. 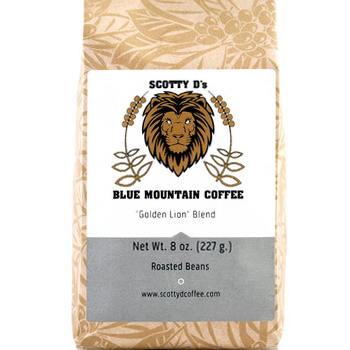 The quality of Scotty D’s is captured in the perfect bold cup of coffee.